Big Blue Sky was founded by an entrepreneur and executive, to help fellow entrepreneurs and executives get to the next level--with less stress, more joy, satisfaction and purpose. Adam Landrum is an entrepreneur and currently leads Up&Up, one of the nation's leading Brand Marketing firms for Higher Education institutions. As the founder and CEO of Up&Up, Landrum knows all too well the ups and downs of being an entrepreneur and executive. He understands the responsibility leaders carry and completely understands the adage that leadership can be very lonely. 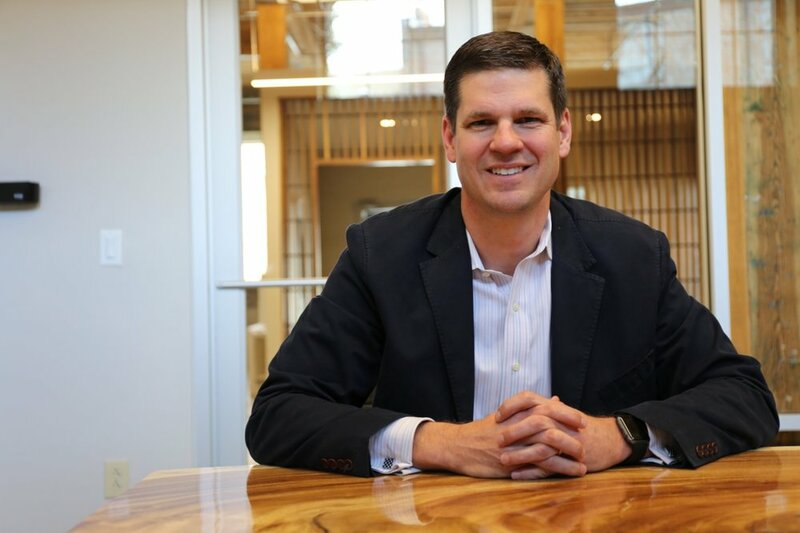 For the past 16 years as Up&Up's CEO, Landrum has sought out ways to better lead--with less stress, more joy, higher satisfaction and of course, greater results. Success for Landrum also means a healthy marriage and an incredible family-life. He just celebrated 20 years with his bride, and so far, family life with his 4 kids, 16 to 10, has been great! But that's Adam's definition of success. What's yours? He's put in over 500 hours studying and practicing executive coaching and founded Big Blue Sky coaching to help you not only figure what success for you looks like, but to help you accomplish that success.